NOW I&apos;m a Software Engineer, I have no life. This user joined on 07/08/2015. Sophisticated and Reliable Drone which can stream live Air Quality information and Video feed for Monitoring and Surveillance purposes. 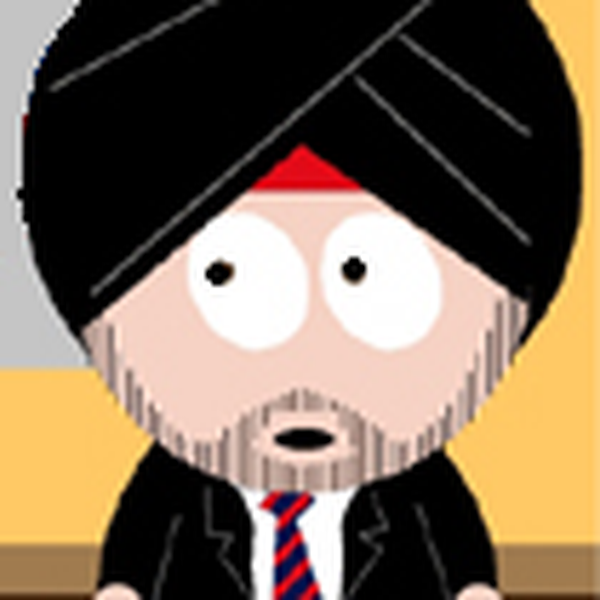 You are about to report the user "Deepjot Singh", please tell us the reason.